As a leading provider in the field of hydraulic cylinders, DALLAST gives you solutions for every application. 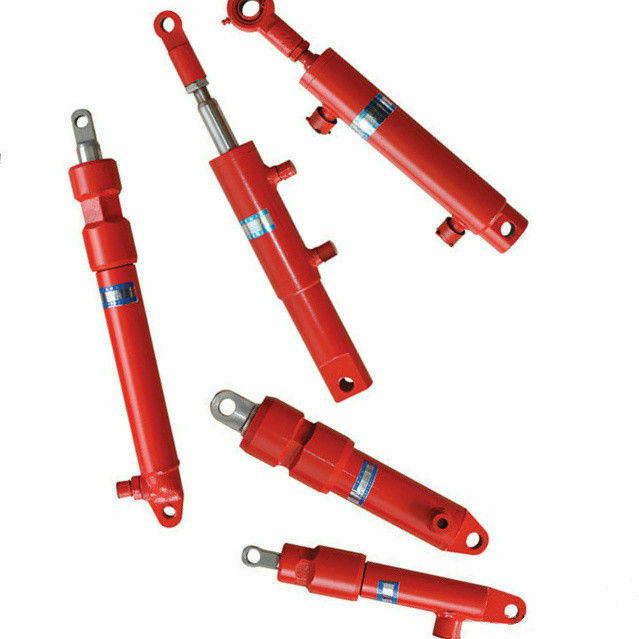 Our hydraulic cylinders are developed in order to withstand the toughest conditions. From concept to design, our engineers, factory staff, and sales staff strive to ensure that our customers receive the highest quality products and services.